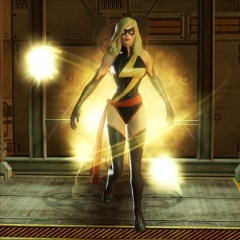 Ms. Marvel has been unveiled as the next character to add your Marvel Ultimate Alliance 2 co-op team. 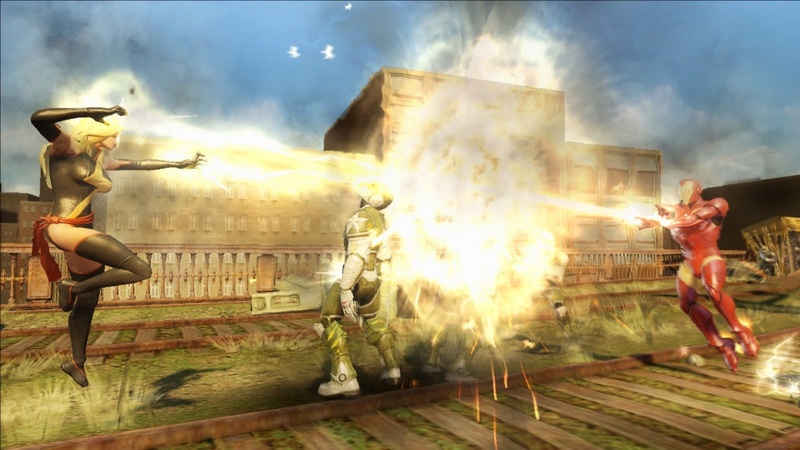 This leaves exactly one character yet to be revealed in the game. My guess is we'll find out this week who it is at the GamesCom in Germany. 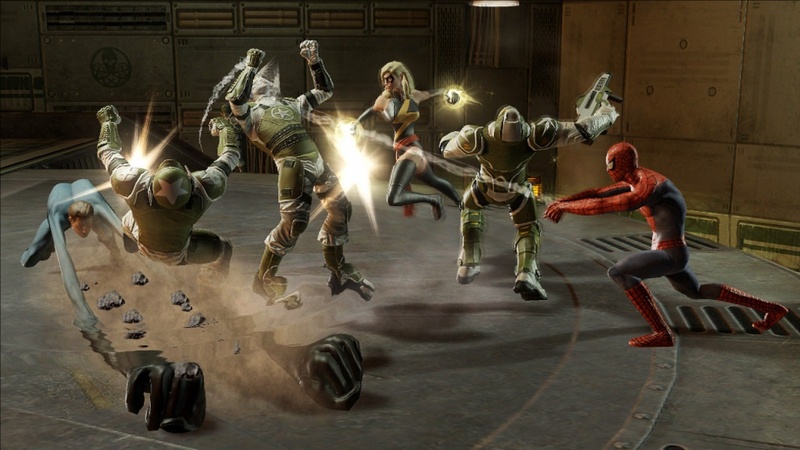 We have a handful of screenshots of Ms. Marvel in action. Who are you hoping for, for the final character? Page created in 0.2708 seconds.